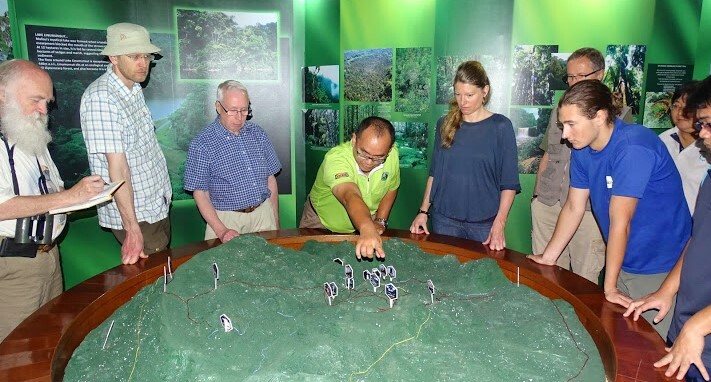 The NRRN is a consortium established by Nordic institutions involved in the research of tropical rainforest. The Network has an Memorandum of Understanding with the Maliau Basin Management Committee (MBMC) and Yayasan Sabah. MBMC has the overall responsibility for managing the Maliau Basin Conservation area and is composed by members from Government institutions, NGOs and local communities.